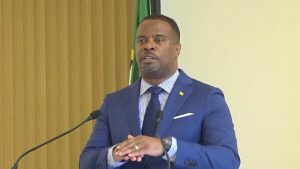 The Nevis Island Administration (NIA) is seeking to embrace the concept of the Edible Academy at the New York Botanical Garden (NYBG), thanks to the intervention of Mr. James Gaskell, a resident of Nevis. The following is an advisory from the Nevis Electricity Company Limited (NEVLEC), regarding a scheduled power outage to facilitate maintenance work at Combermere. Hon. 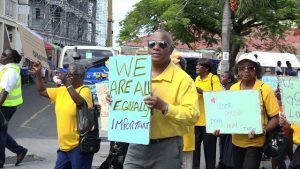 Eric Evelyn, Minister with responsibility for seniors on Nevis, says that the vigour on show by the island’s seniors during the annual Seniors March in Charlestown on October 05, 2018, sends important messages to the rest of the community.